United Way of Siouxland respects the privacy of each of our donors and every visitor to our website. We take the protection of your personal information very seriously.  We will never sell, trade, share or rent your personal information to partner agencies or any other third parties without your prior consent, except as required by law. If you provide United Way with personal information, whether online or offline in paper format, or if you visit our website, we may enter your name into our database so we can contact you to provide information about our programs and events, or solicit future contributions. United Way tracks user traffic patterns with Google Analytics. “Google Analytics uses IP addresses to give website owners a sense of where in the world users come from.” Learn more about Google Analytics. The only information we collect from a normal website visit is the browser/type of machine you are using, the website that referred you to us, the pages you visit, and if you are a new or returning visitor. We use this information to measure site activity and better improve the usefulness of United Way of Siouxland’s website for our visitors. 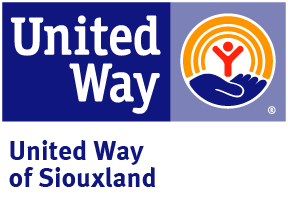 United Way of Siouxland uses technical and organizational security precautions to protect your data from manipulation, loss, destruction, or access by unauthorized persons.